Santa listens closely as Cavin Kennedy goes through his wish list. 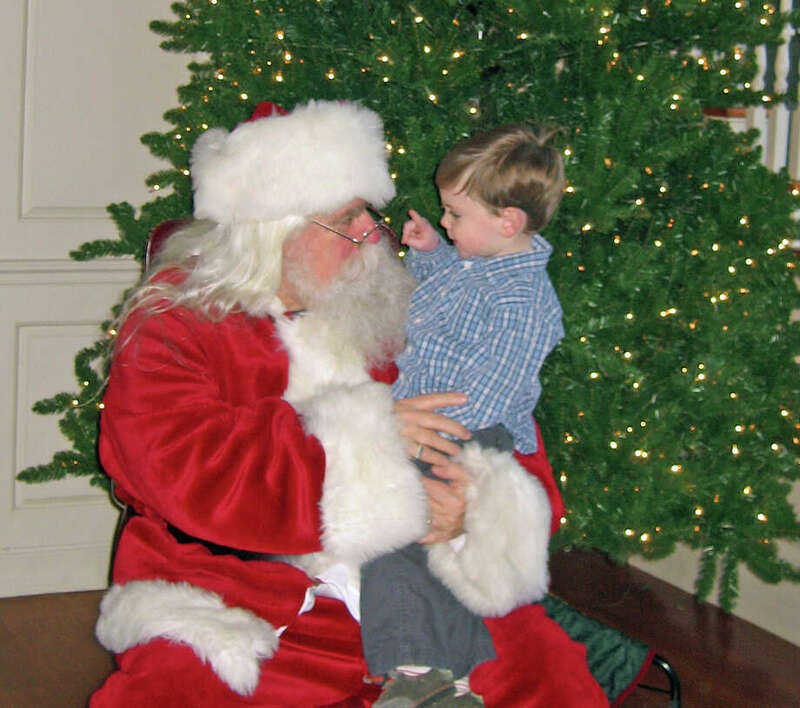 Santa will visit Momís Morning In at the Darien Community Association on Dec. 21. The Darien Community Center's Mom's Morning In program will host Santa at its annual holiday party on Friday, Dec. 21, at 10 a.m. The Mom's Morning In program is designed for parents, caregivers and grandparents with energetic toddlers and preschoolers. Every week fun activity takes place for youngsters. The cost is $10 per child per class. For information about the DCA, 274 Middlesex Road, call 203-655-9050 or email info@dariendca.org.